A Gift To Signs and Wonders is a 501(c)3 Charitable Tax Donation. Today, the Feast of Unleavened Bread and the Sheaf of First Fruits get lumped in and have almost become undistinguishable from the Feast of Pessach. According to V'yakra/Leviticus 23:10 AMP "10Tell the Israelites, When you have come into the land I give you and reap its harvest, you shall bring the sheaf of the firstfruits of your harvest to the priest." The Sheaf of First Fruits also known as Yom HaBikkurim is always the first day of the week (the Sunday) after Pessach begins. It normally coincides with the Christian Easter. Christians call the Feast of First Fruits "Easter" by mistake. The term "Easter" came from the Feast of Ishtar. Ishtar was a Babylonian goddess of fertility. It seems Christians haven't been the only ones affected by the old Babylonian Feast of Ishtar. Nebuchadnezzar is alive and well on the Seder plate in the form of a Babylonian egg also. I have news for Ishtar...we can all reproduce, but only Believers can live again! As first fruits implies, if there's a first, then there's more. Hence 1 Corinthians 15:22 AMP "22For just as [because of their union of nature] in Adam all people die, so also [by virtue of their union of nature] shall all in Christ be made alive." Everyone has a number as they have received Moshiach in the second birth. Yeshua is #1 and each successive believer in his/her order. What is this number for? Resurrection! Zola Levitt used to say something that made me laugh. He was convinced as good Jews we should never buy burial plots, only rent them, because it is impossible to bury a believer permanently. 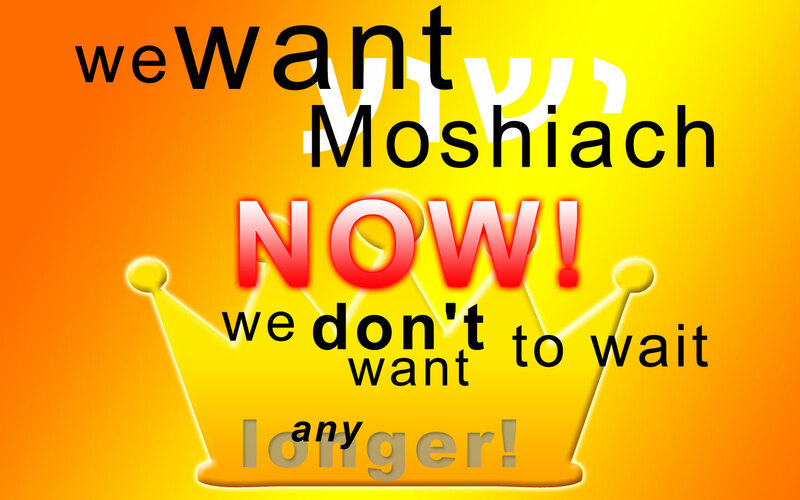 *grin* As it is written, "the dead in Moshiach shall rise first"
There is a powerful blessing that comes from bringing the first fruits offering to the High Priest to wave before the L-rd. Study Yehoshua/Joshua 5 and look for it. G-d paints a picture of the power of first fruits every Spring. He resurrects life all over the planet. The flowers begin to bloom, the grass turns green, the trees begin to blossom. The resurrection life of G-d comes forth so all may see His handiwork. Yeshua was the first fruit of resurrection and in that resurrection Yeshua was resurrected into an office as well, the heavenly High Priest after the order of Melchizedek. As a result, Yeshua owed an offering to wave before His Father. I believe this explains a passage of scripture that has been difficult for people to understand for years. Matit'yah ha-Levi/Matthew 27:51-54 AMP "51And at once the curtain of the sanctuary of the temple was torn in two from top to bottom; the earth shook and the rocks were split.52The tombs were opened and many bodies of the saints who had fallen asleep in death were raised [to life]; 53And coming out of the tombs after His resurrection, they went into the holy city and appeared to many people. 54When the centurion and those who were with him keeping watch over Jesus observed the earthquake and all that was happening, they were terribly frightened and filled with awe, and said, Truly this was God's Son!" Oh it was indeed the Son of G-d! The First Fruit! Yeshua! As heavenly High Priest He was waving a first fruit sheaf offering to the LORD of resurrected souls. “Scripture quotations taken from the Amplified Bible."